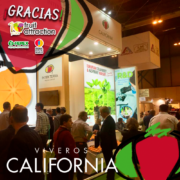 At Viveros California, experts in sales of strawberry plants, we have spent some very productive and successful days in one of the most important agricultural fairs nationally and internationally. 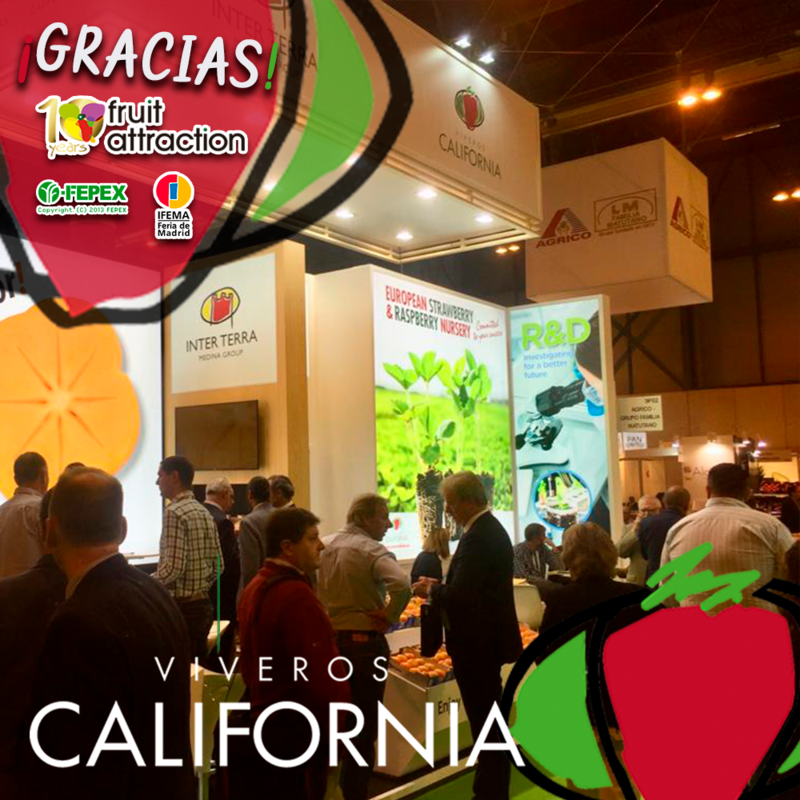 Viveros California, experts in the sale of strawberry plants, is pleased to summarise its days as exhibitor at Fuit Attraction 2018. This fair has held its tenth anniversary this year and we have celebrated it in style with the attendance of over 1,600 exhibiting companies and 70,000 professionals from 120 different countries. What is Fruit Attraction? This is the International Fruit and Vegetable Trade Fair which was held in Madrid from Tuesday 23rd to Thursday 25th October at a key moment for the commercial planning of fruit and vegetable campaigns. Under the slogan Where Fresh Produce & Innovation meet the tenth edition of this event has focused on business interaction to serve trading platform companies. Fruit Attraction 2018 took place from Tuesday 23 to Thursday 25 October at IFEMA, from 9.30 a.m. to 7 p.m. the 3 days. This edition has been developed with the aim of specialising and personalising Fruit Attraction’s existing offer. In this way, this event has become the best showcase for boosting the generation of commercial leads for distribution all over the world. Although Canada and Saudi Arabia have been the invited markets, Andalusia has been the market that has had the most presence in this fruit and vegetable fair. 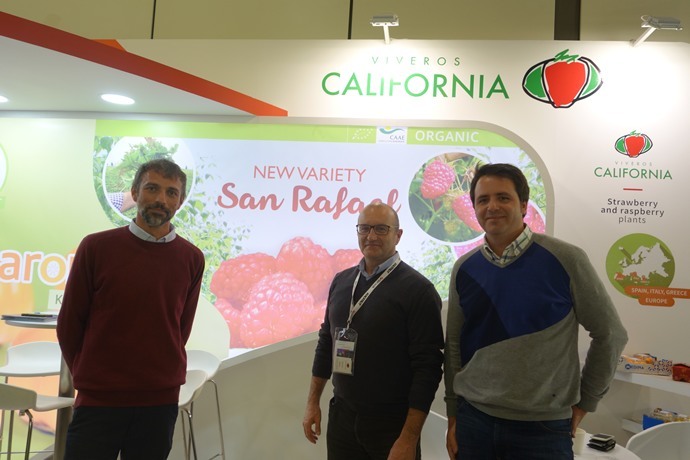 The Huelva strawberry sector had a strong presence at Fruit Attraction 2018 with the attendance of some 26 companies from the sector who attended as exhibitors, specifically in Pavilion 9. 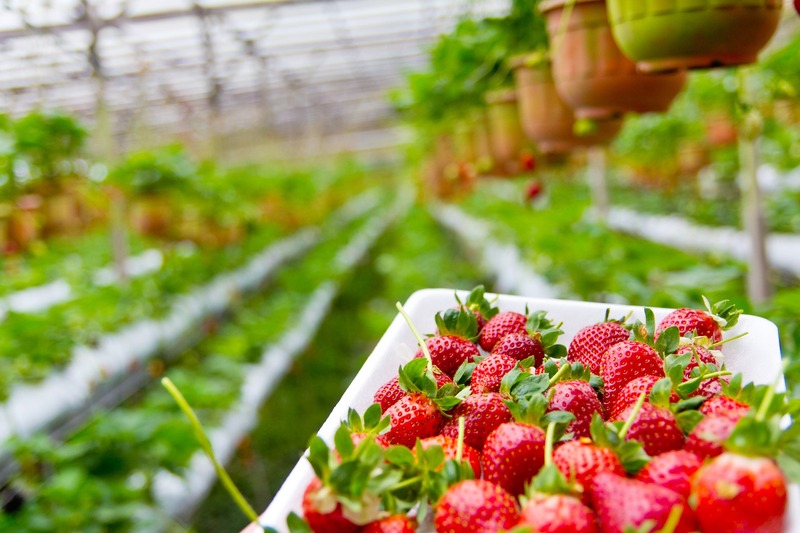 Among all of them, we find ourselves that every year we make available to all attendees our exhibitor to talk about the berry sector and seek trade agreements to continue growing with all our varieties of strawberries and raspberries. This type of events makes the activity that we develop in Viveros California visible to foreign markets. In addition, it has been a great opportunity to attend conferences which have informed of the latest technological innovations as an agent of change and evolution of the sector. Attending these types of events helps us gain notoriety, interact and create commercial relationships, generate business leads and build loyalty with operators in the fruit and vegetable industry around the world. At Viveros California, experts in the sale of strawberry plants, we have been committed to the success of our customers for over four decades, which is why we put all our experience and the most innovative plant production technologies at your service, in order to offer you the best strawberry and raspberry plants, of the best quality and at the optimum time to achieve the best results. That is why we never go unnoticed in this type of event, which indicates that we continue on the right path in our work.